Are you considering selling your home? If so, then you probably want to know what your home is worth in the current real estate market. We can send you a full report of your home's value along with a list of similar homes in your area that are currently under contract or that have recently sold. We can also give you an estimate of how long it should take to sell your home with regard to the current real estate market trends. We are also happy to meet with you so that we can discuss your specific needs and time frame and also share our marketing strategy – a plan that is tailored to accent your home’s strengths while improving its weaknesses in the current market. Please fill out the form below or give us a call to request this free information. We are here to provide you with up-to-date statistics on the Charleston real estate market and to help you get your home sold. 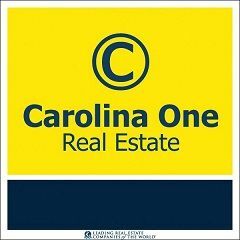 Please take advantage of our experience and knowledge of the Charleston real estate market!